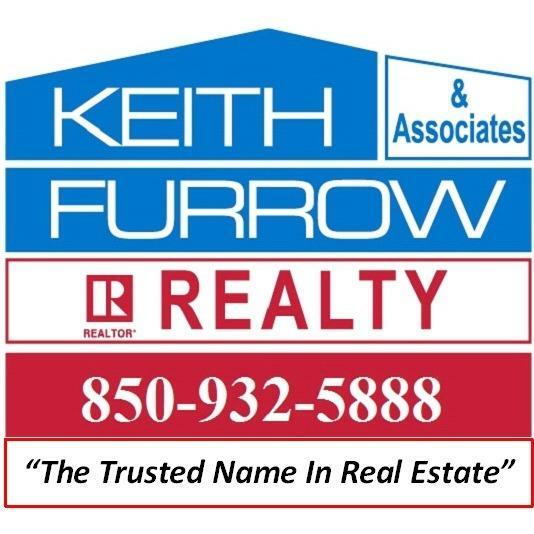 Keith Furrow and Associates "The Trusted Name in Real Estate" New Home expert and is a Top Five Star Real Estate Team, Keith Furrow and Associates Pensacola Beach, Navarre Beach, Gulf Breeze and Navarre. Your source for Gulf Breeze, Navarre Beach, Pensacola, Pensacola Beach, real estate and Navarre Fl Real Estate . With our expertise, the entire process will be stress free and profitable. We have agents that are area experts in Pensacola real estate, Gulf Breeze Fl real estate, Pensacola Beach real estate, Navarre Beach, Navarre, Holley by the Sea, Bagdad, Beulah, Ensley, Milton, Pace, Soundside and the entire Northwest Florida Region. If you own real estate that you&apos;re thinking of selling, I would be happy to provide you with a FREE Home Market Review and Evaluation. You will definitely want us on your side! We provide a superior level of informed, professional real estate services for over 30 years to buyers and sellers in Pensacola, Gulf Breeze, Navarre, Holley by the Sea, Navarre Beach, Pensacola Beach, Woodlawn Beach, Bagdad, Beulah, and Ensley, Milton, Pace, Soundside and the entire Gulf Coast area. In today&apos;s competitive real estate market, timing is everything. 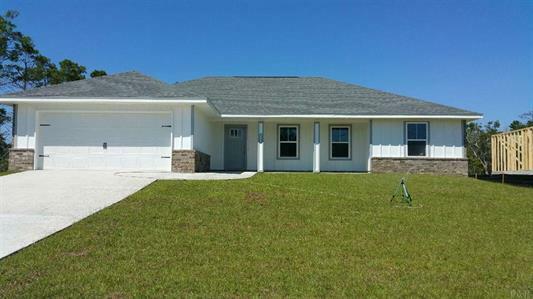 Beat other home buyers to the hottest new homes for sale in Gulf Breeze, Fl and Pensacola, FL with my New Listings Notification. 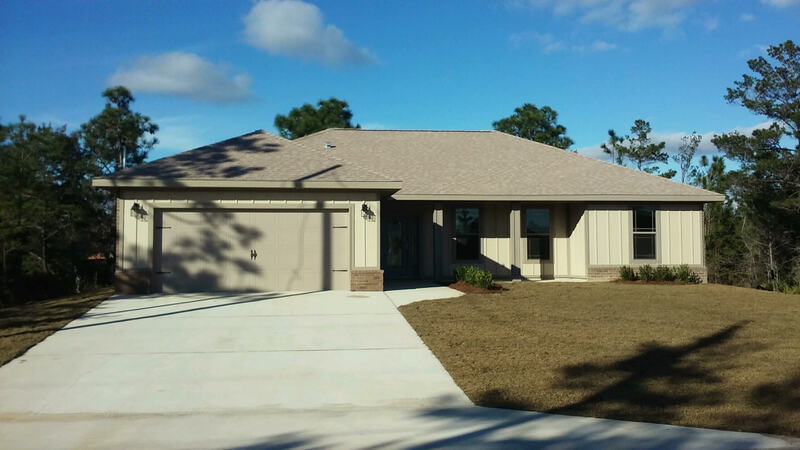 Whether you&apos;re looking for a first home in Gulf Breeze, Navarre or a gorgeous beach front property on Pensacola Beach or Navarre Beach, or investment property in North West Florida, as real estate experts, we will find the perfect place for you to call home, at an amazing price.